Based on lengthy interviews with Ellington's bandmates, family, and friends, Duke Ellington and His World offers a fresh look at this legendary composer. The first biography of the composer written by a fellow musician and African-American, the book traces Ellington's life and career in terms of the social, cultural, political, and economic realities of his times. 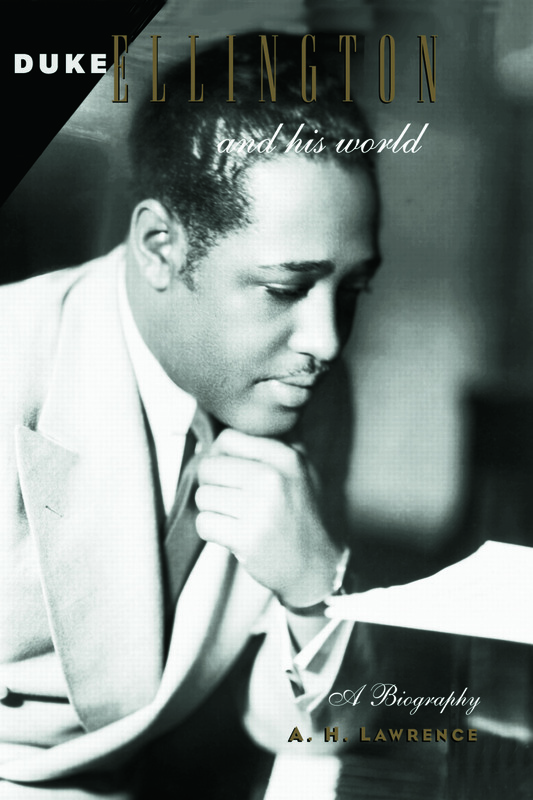 Beginning with his birth in Washington, DC, through his first bands and work at the legendary Cotton Club, to his final great extended compositions, this book gives a thorough introduction to Ellington's music and how it was made. It also illuminates his personal life because, for Ellington, music was his life and his life was a constant inspiration for music.